Once upon a time, Keith Michaels (Hugh Grant) was an Award-winning Hollywood screenwriter, but divorce and a string of unsuccessful films have left him with nothing but bad debts and blank pages. So when his agent arranges a job as guest screenwriting professor at a remote university in upstate New York, a desperate Keith can't say no. 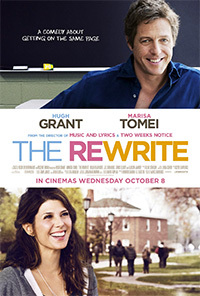 Initially hoping to give minimal effort to actual teaching so he can focus on his next script, Keith unexpectedly finds himself becoming invested in his students lives, including Holly (Marisa Tomei), a single mom looking to start her own new chapter. 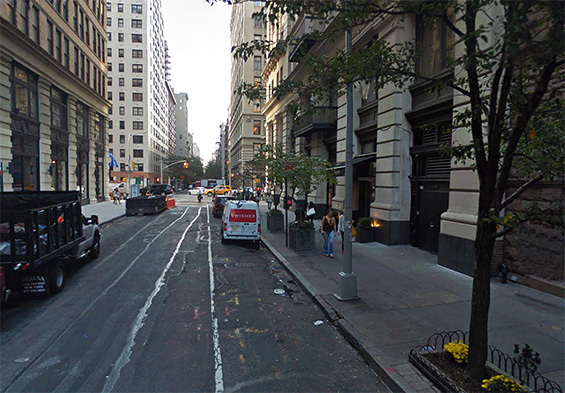 East 15th Street and 5th Avenue, Manhattan. 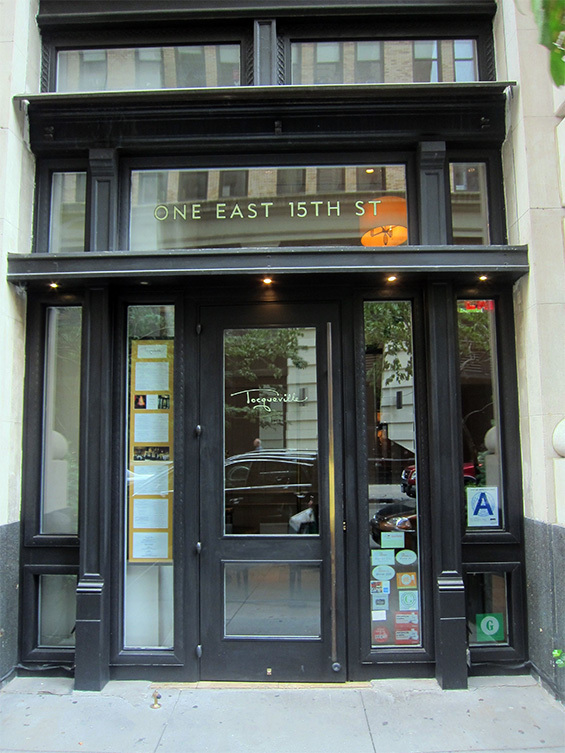 Tocqueville Restaurant, 1 East 15th Street and 5th Avenue, Manhattan.